Dan Rakow is responsible for the day-to-day operations at MedClaims. He focuses on process review, analysis, recovery and management of denials for client base of hospitals and acute care facilities. 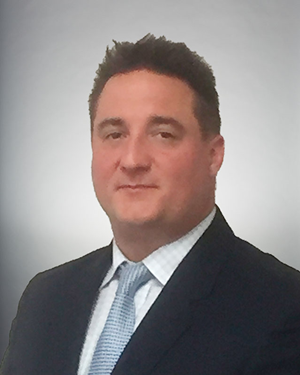 He works closely with payors to recover funds for uncompensated healthcare for MedClaims’ clients. Dan consults with revenue cycle leadership, department managers and directors to reduce denials and improve overall recoveries. His main objectives are increasing the percentage of accounts receivables recovered and reducing the duration of the revenue cycle. Dan maintains the integrity and accuracy of denial management software, reporting, denial training, education, appeals and workflows for MedClaims. He has instituted initiatives throughout the organization ensuring quality with a strong focus on aligning operations in compliance with State/Federal regulations, third party contracts, and the hospital’s revenue cycle objectives.